for paint repair work. for sanding curves, contours and profiles. equivalent to approx. 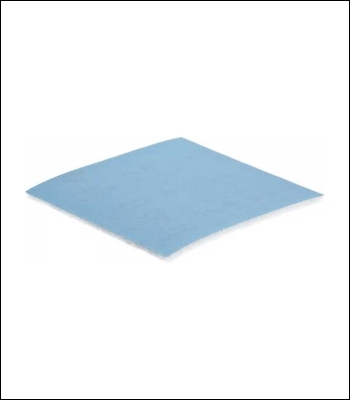 200 soft pads 115x120.